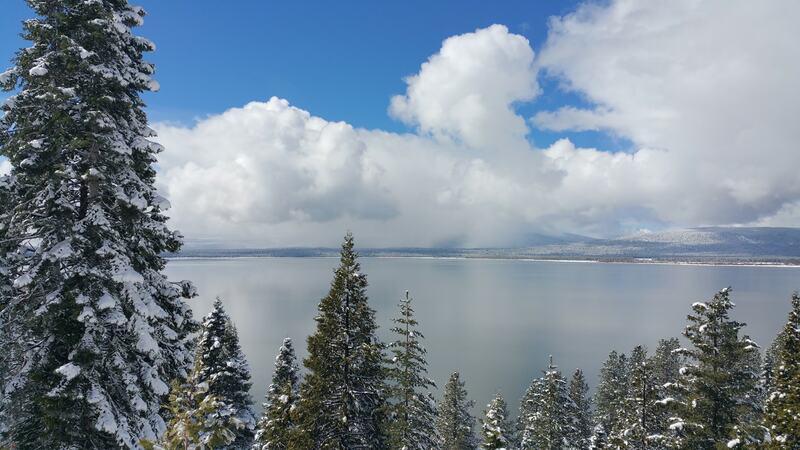 Lake Almanor, California looking west after snowfall on March 17th, 2018. About a foot of fresh snow fell on the night of the 16th. Great photo Anthony! I feel like I’m in good company.